Now it’s no surprise at this point. Google is an official stalker, and you can’t run or hide…they know what you’re thinking about, dreaming of, and more so in need of at this very moment. Scary much? A bit. But on the flip side, a full on relief to be quite honest. If you’re reading this article, then you’re probably engaged and looking for wedding professionals to hire; major inspiration to utilise; and awesome expert advice to help you plan your wedding day. Are we right? If yes, then firstly…Congrats doll! We’re so honoured to have you here, and you are in for some Destination Wed fun! Secondly, it is for this very reason that Google has been bombarding you with wedding related content and advertisements. We’ll let you in on a big secret. As wedding professionals ourselves, we know that if you’re engaged or about to be engaged, that you are eager to receive this content. We know that you’re on Pinterest, Facebook, Instagram and Google searching for wedding vendors, venues, tips and so much more. That’s why you can’t help but see this type of information popping up in your feeds. The truth is that we know, and because of this…Google knows. So look out for a TON more coming your way over the next few months. 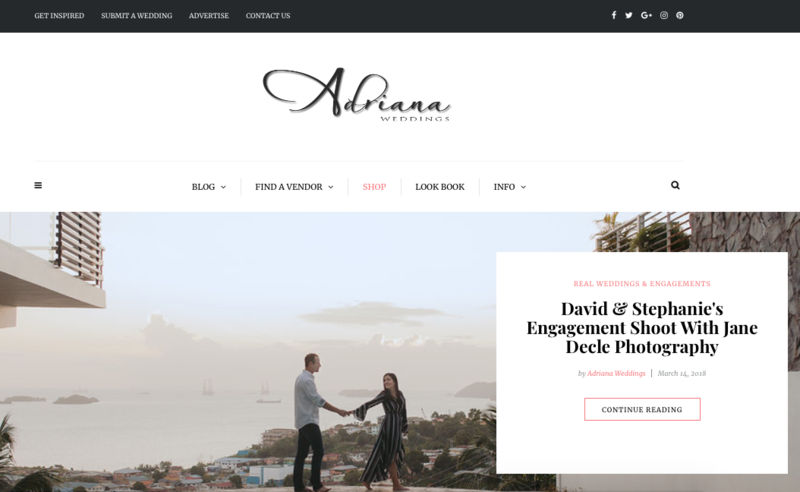 At Adriana Weddings, we’ve decided that you beautiful brides to be deserve a little R ‘n R, a little break from all of the wedding ads and notifications, and are in dire need of a new destination wed bestie. Many of our readers come to us organically and via word of mouth, and this makes us extremely happy, since our mission is to create a comfortable, stress free environment. So, we only hope that we continue to achieve this. 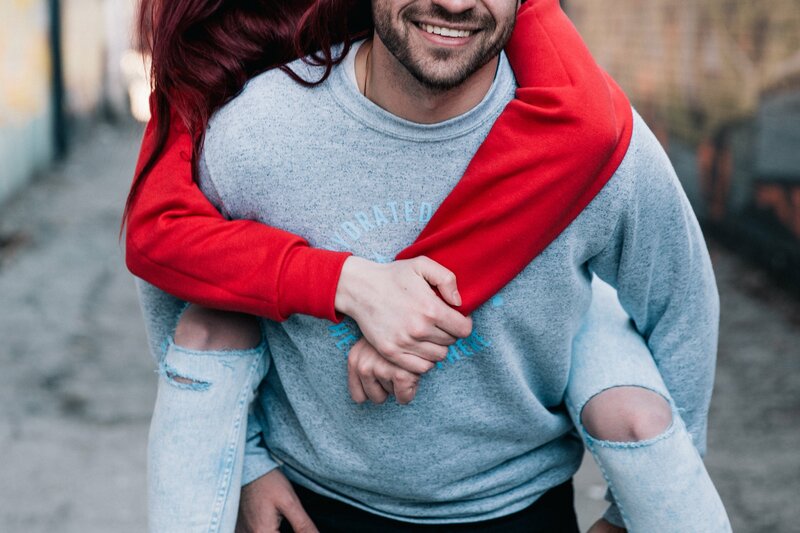 In most cases, we feature couples who have either been recommended to us by other brides to be, have checked out our own amazing clientele on our Adriana Wed Vendor Guide and would love more details, or have contacted us via Social Media, and this enables us to keep things intimate, friendly, and really close-knit. We absolutely adore living this crazy wedding filled life, so we would be stoked to have you join us! If you’d like to become part of the Adriana Wed family, then begin following us on Facebook, Instagram or Pinterest now. 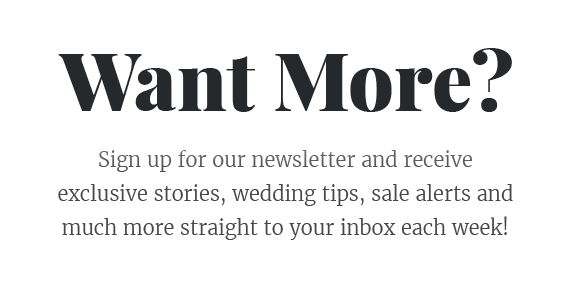 You can also sign up for our Destination Wed Newsletter now, where we share the latest destination wedding ideas, expert advice, wedding professionals catering to the Caribbean and Mexico, and SO much more. We won’t bore you with the mundane, or drive you nuts with the constant emails, so no need to fear lovebird. Ps. If you’re newly-wed and would LOVE to feature your wedding on our wedding network, then please send an email to Elisa at submissions@adrianaweddings.com.